Every parent’s favourite pants – Huggies Ultimate Nappy-Pants – have been upgraded and are now packed with even more features to keep littlies comfy. 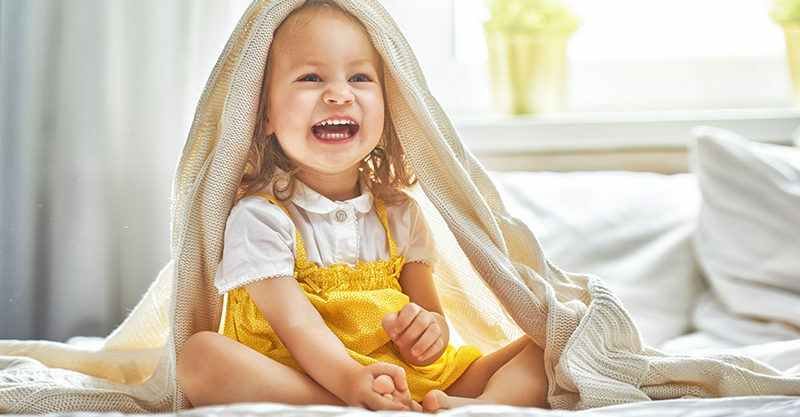 This comfort revolution is thanks to an innovative DryTouch layer, which quickly draws wetness away and springs back dry against baby’s delicate skin. The new Nappy-Pants are soft, breathable and provide an extra-comfy fit. In fact, the Huggies Ultimate BreathDry cover has been clinically proven to help prevent nappy rash. Nappy-Pants also contain an extra-gentle balm to help protect sensitive baby skin. Disney designs starring Toy Story, Dalmatians and Mickey Mouse styles will guarantee that little ones can’t wait to put their pants on – which is music to any busy parents’ ears! Huggies Ultimate Nappy-Pants are built for optimal absorbency and suitable for both boys and for girls. This is Huggies premium, upgraded range, designed to provide the best care for precious skin, a comfortable wear and peace of mind for parents. Let’s face it, they’re the perfect pants for every little one! This post is sponsored by Huggies.